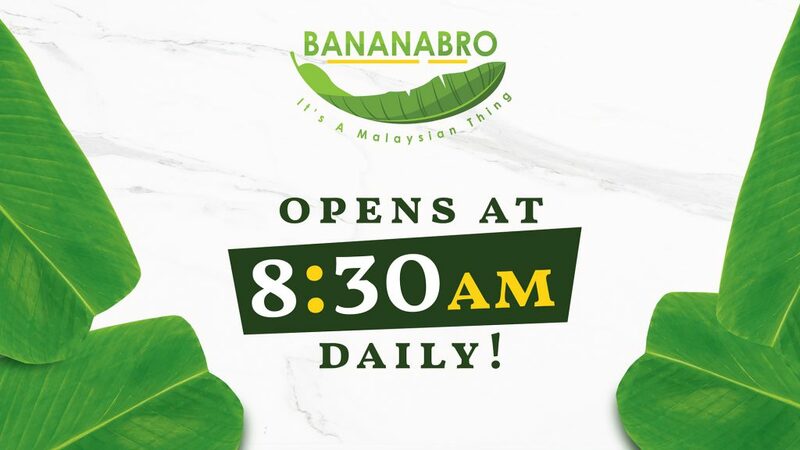 Bananabro is your new favourite banana leaf restaurant that’s modern, authentic and best of all, perfect for get-togethers with your friends and family over fresh and hot meals with flavours that pack a punch! 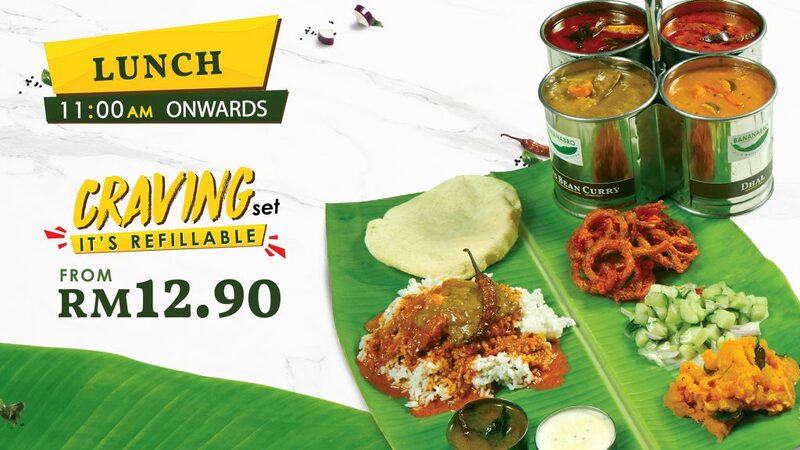 The age old culture of serving rice on banana leaf takes on a new direction at Bananabro without forgetting the very essence of the tradition. 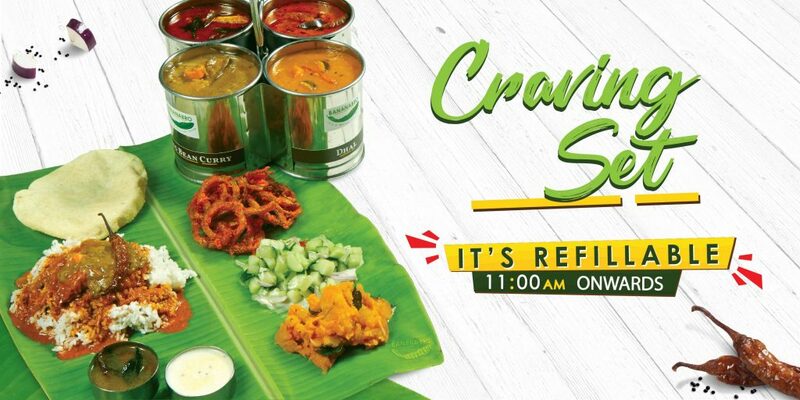 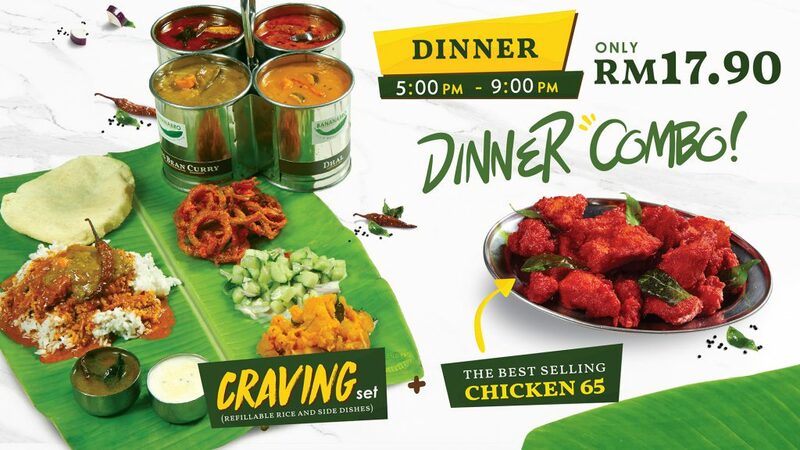 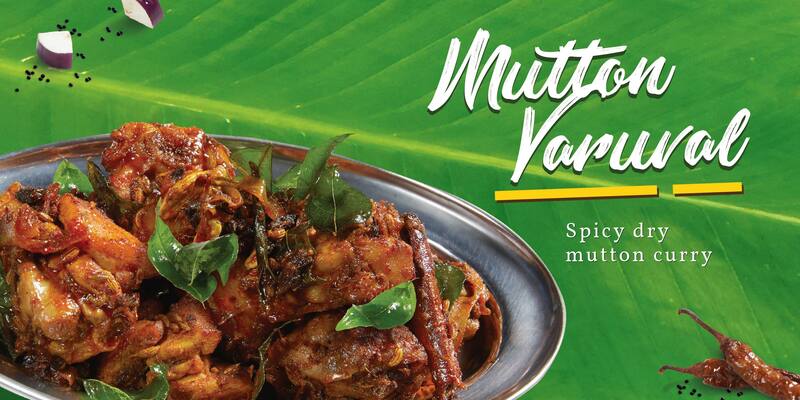 While we primarily focus on serving banana leaf meals, we pride ourselves in serving only fresh ingredients with intense flavours in generous amounts to satisfy your banana leaf needs. 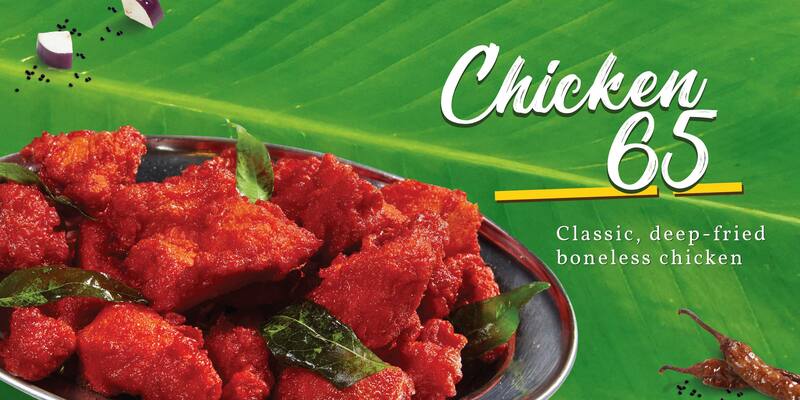 We use the freshest ingredients and do not cut corners. 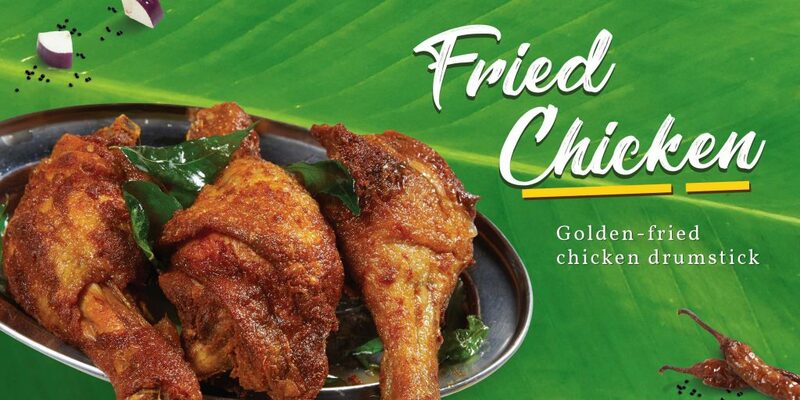 If it isn’t good enough to serve to our own families, we won’t serve it to our customers. 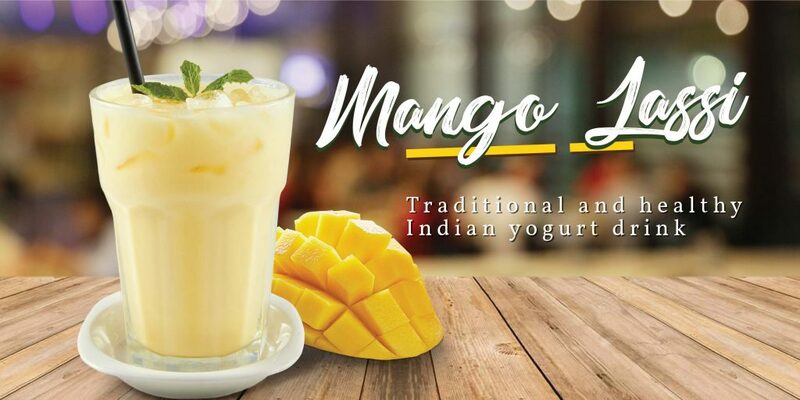 Taking inspiration from India’s streets, arts and cultures, Bananabro elevates your dining experience giving you a taste of its authentic southern region through modern and contemporary touches in our decor, dishes and drinks. 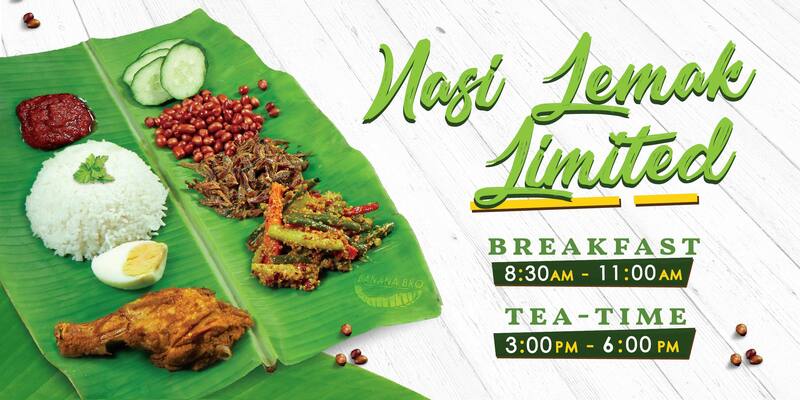 We are here to cater to the those who love food, and as Malaysians we all love food! 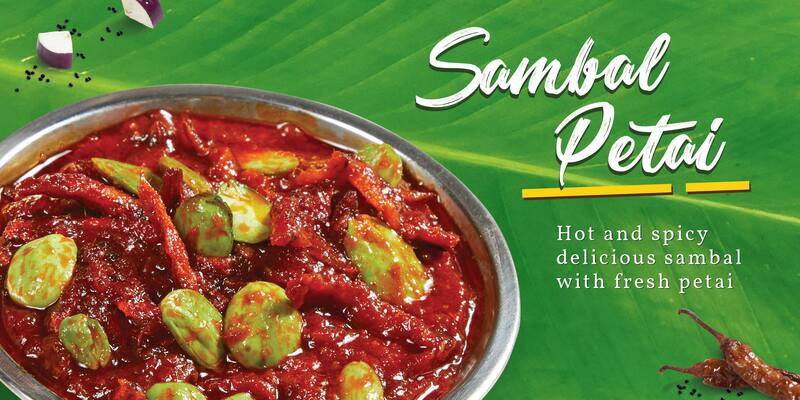 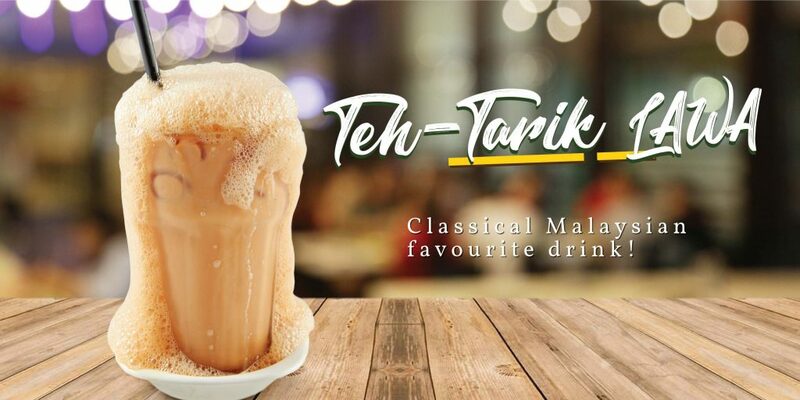 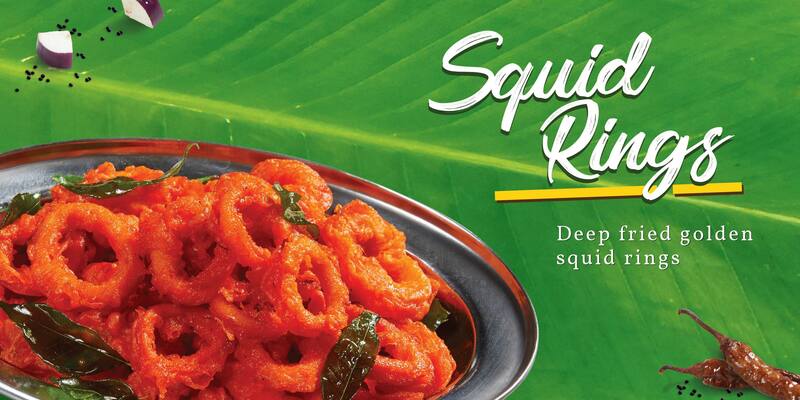 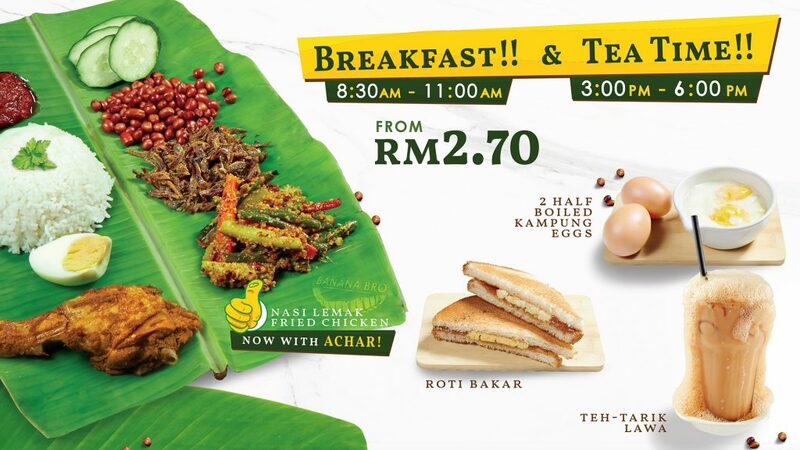 Our first outlet is located at Berjaya Times Square & our second outlet will open at Sri Petaling by year end. 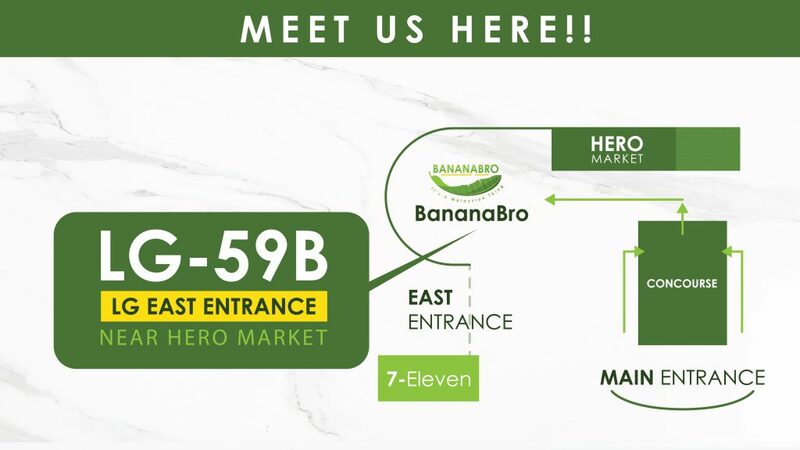 2018 BananaBro - All Right Reserved.